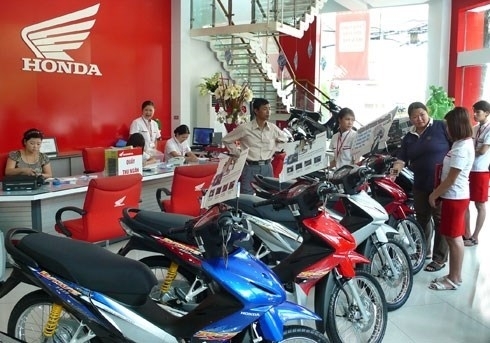 Honda Vietnam (HVN) aims to increase the export of completely built-up (CBU) vehicles by 12 percent and introduce 10 new motorbikes to the market in the fiscal year 2018 (from April 2017 to March 2018). HVN Director General Toshio Kuwahara revealed the plan a ceremony in Hanoi on June 5 to review the company’s performance in the fiscal year 2017. The company expects to boost sales of products by expanding its agent systems and enhancing service quality. Customers will be provided with environmentally-friendly products with high fuel efficiency, new cutting edge technology and better safety. HVN aims to open more safe driving courses for 3.8 million drivers of all ages and step up activities to sponsor education, environmental protection and community support. In the fiscal year 2017, the company produced nearly 3.14 million motorbikes, a year-on-year rise of 8 percent. 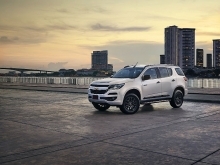 It sold 2.17 million units, up nearly 7 percent and accounting for 69.3 percent of the domestic market share. It also launched more than 10 new products and exported 131,000 motorbikes, up 2 percent against the 2016 fiscal year, grossing 299 million USD in revenue. 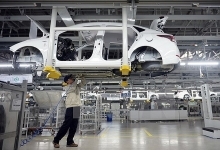 HVN sold 12,227 automobiles, representing a yearly increase of 44 percent, the firms highest annual sales so far.